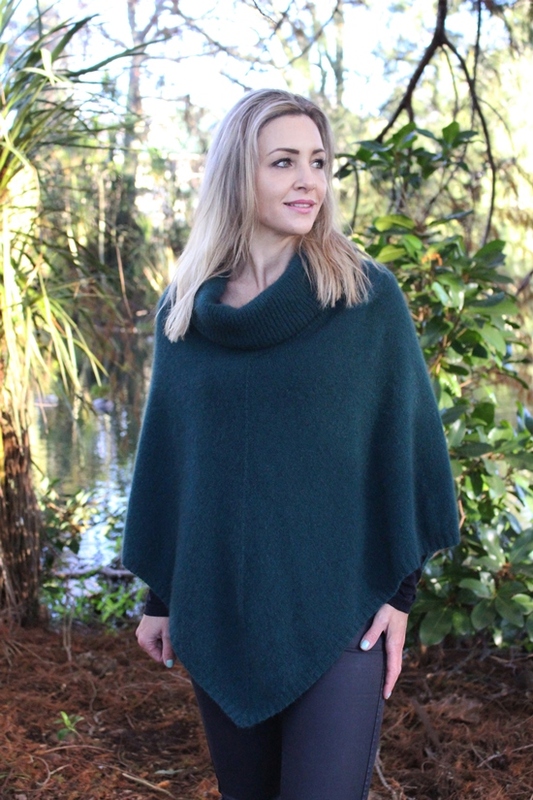 This poncho features a ribbed cowl neck with small rib detail around the lower edge. 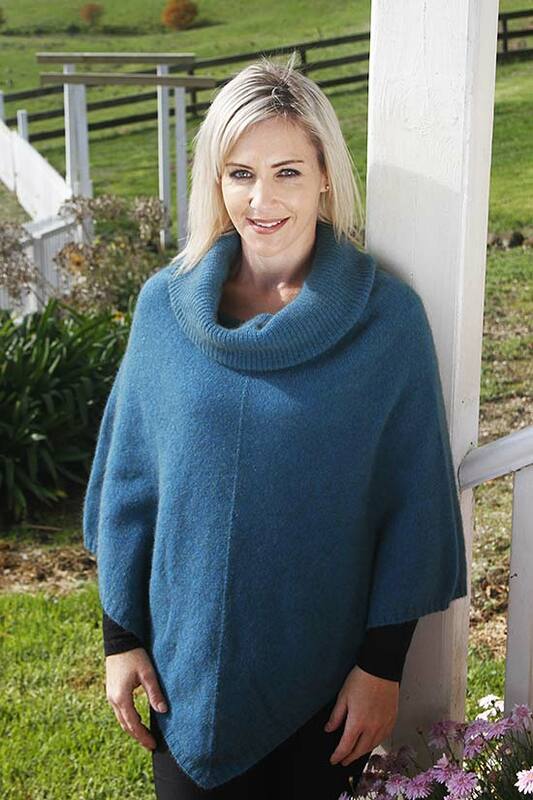 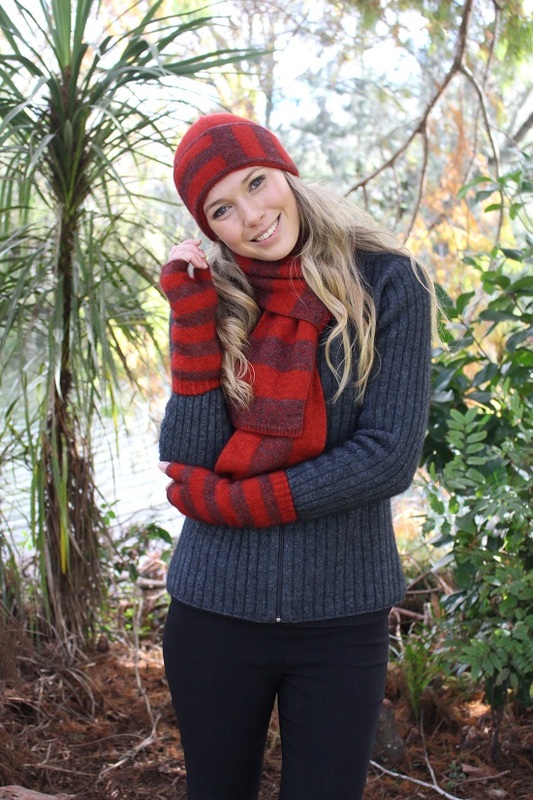 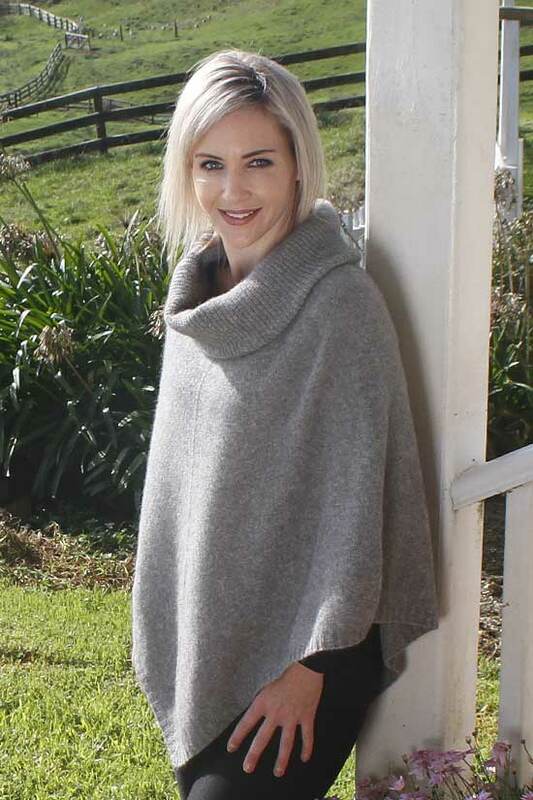 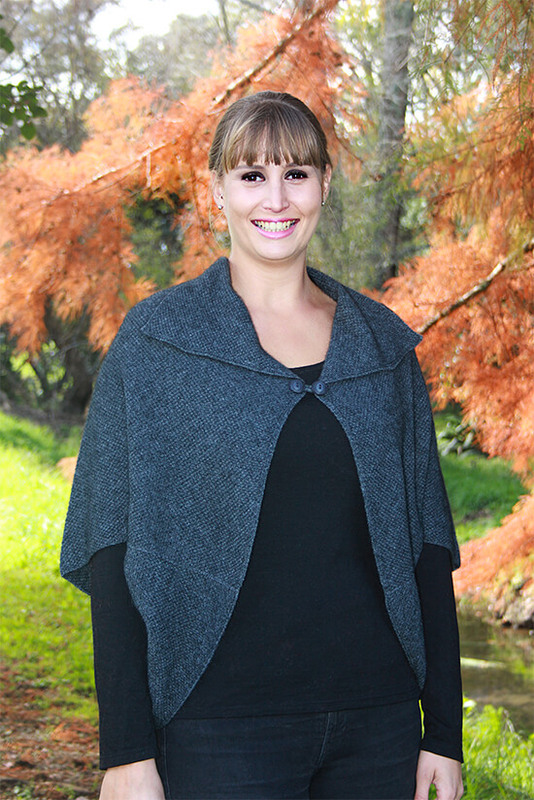 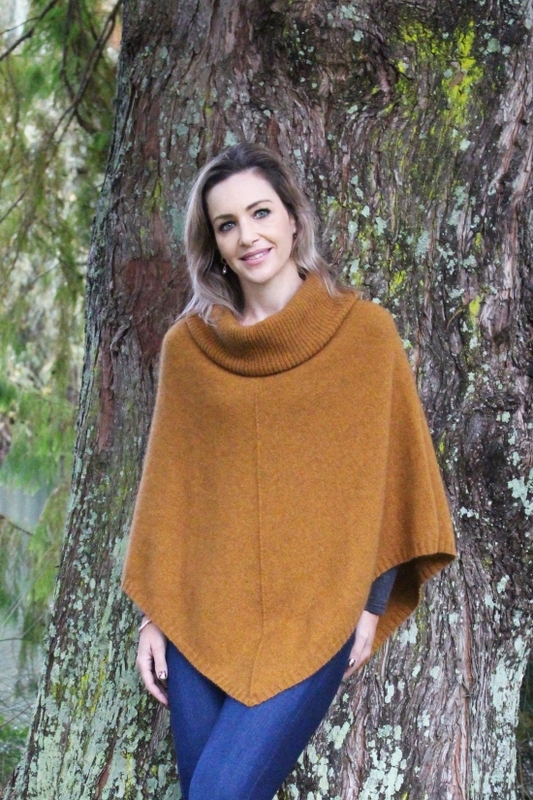 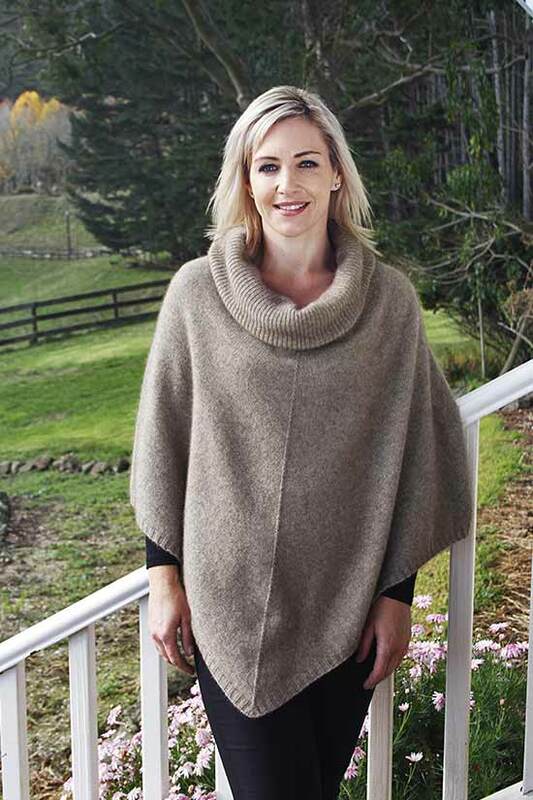 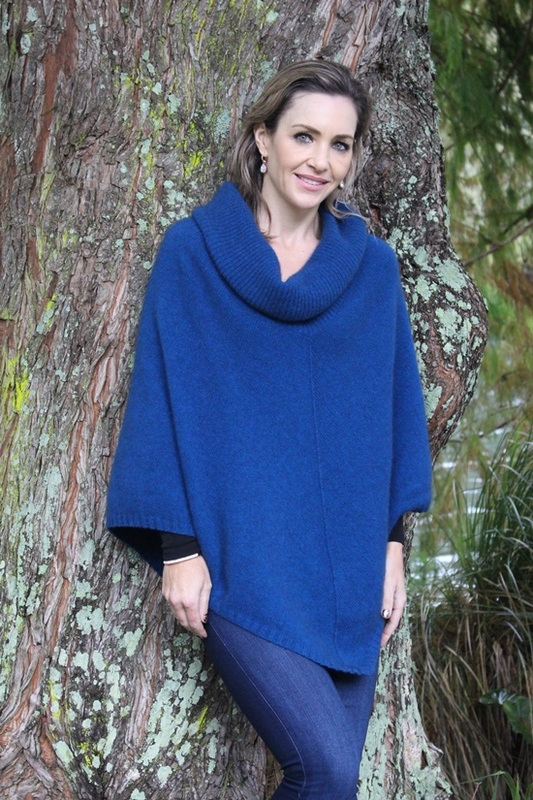 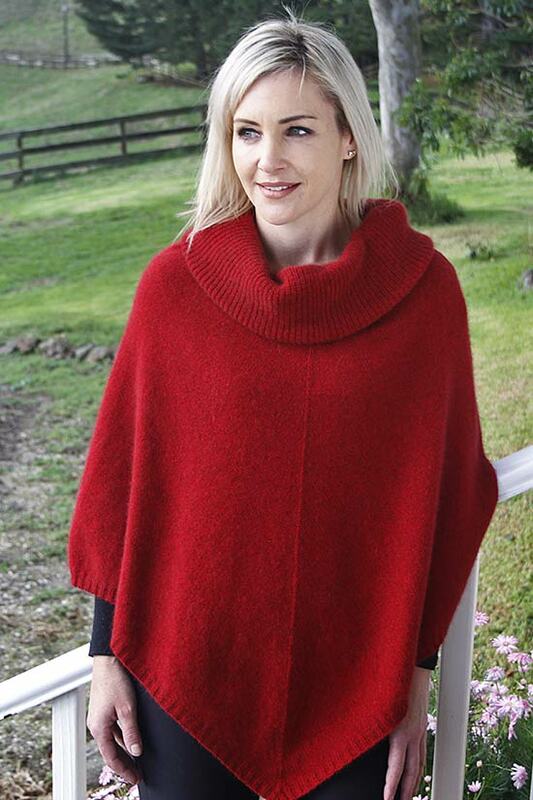 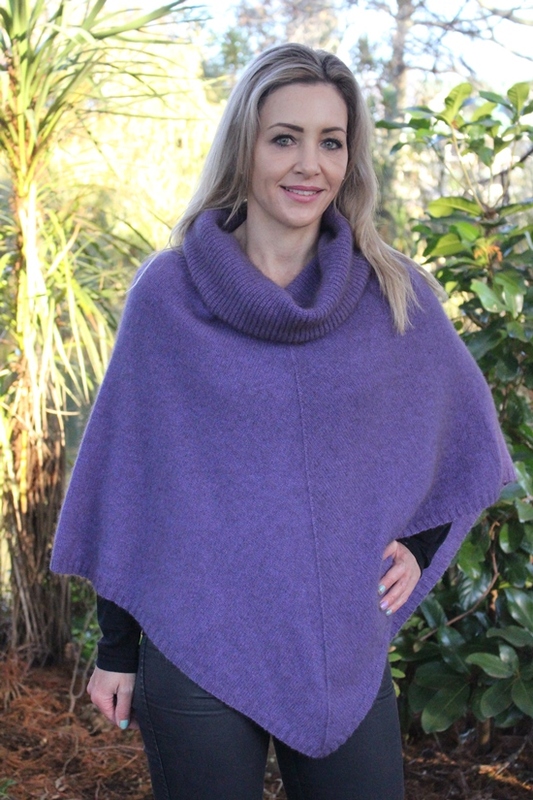 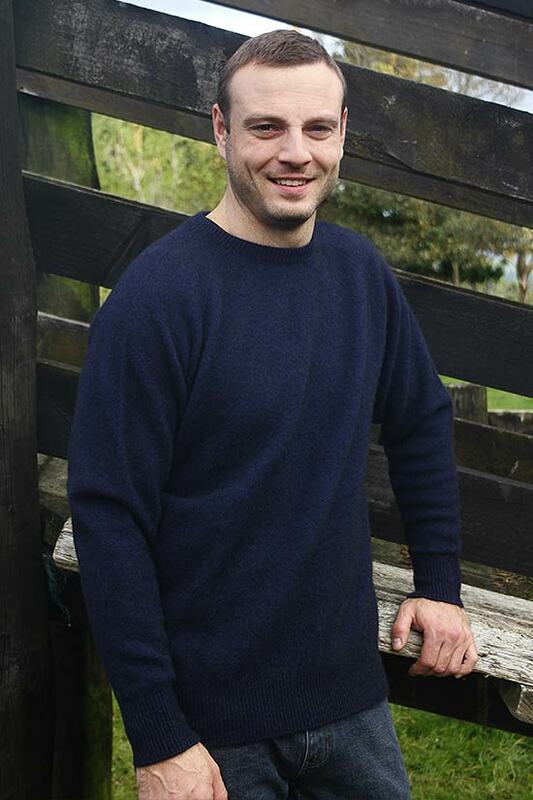 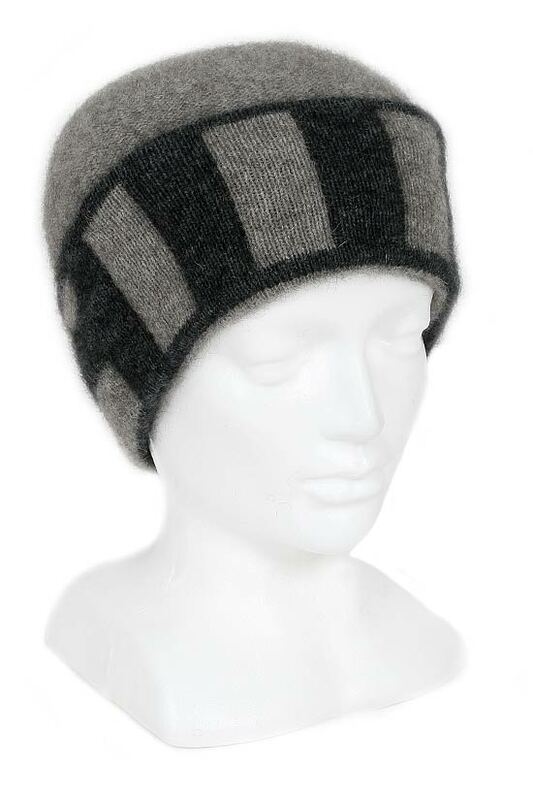 Made from 40% Possum and 50% Merino wool makes this stylish poncho so lovely to wear being soft and lightweight. 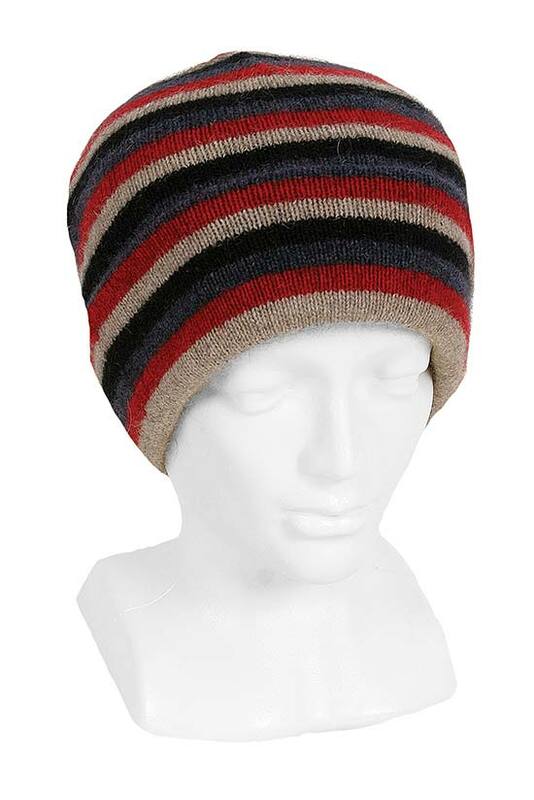 A great staple to your wardrobe. 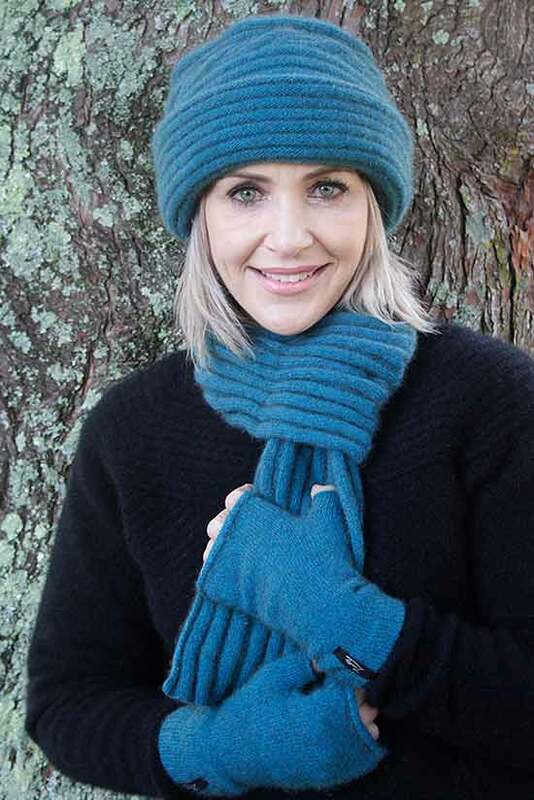 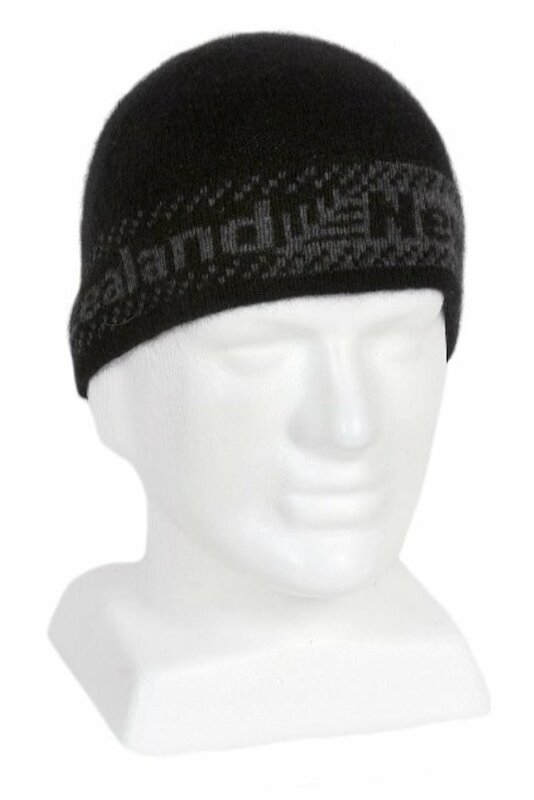 Available in 14 colours.